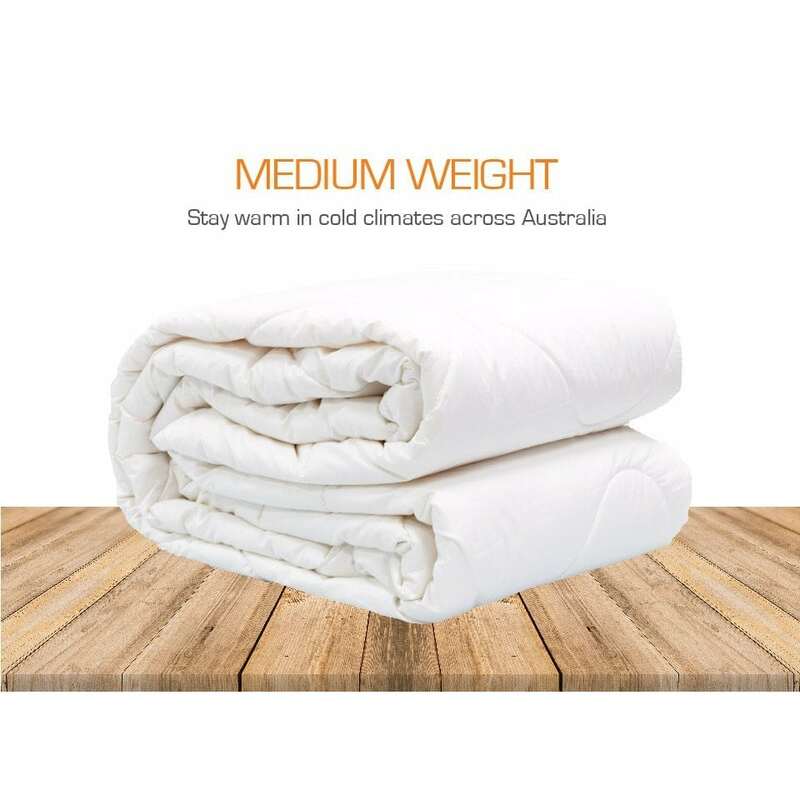 A medium weight quilt designed for Australia's cold climates. 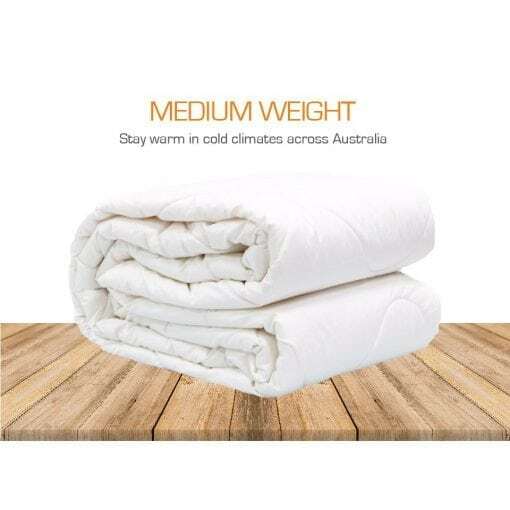 For those sleepers who are like extra warm in cold sleeping environments. A medium weight quilt filled with 500 grams per square metre (GSM) 100% Pure New Australian Merino Wool. 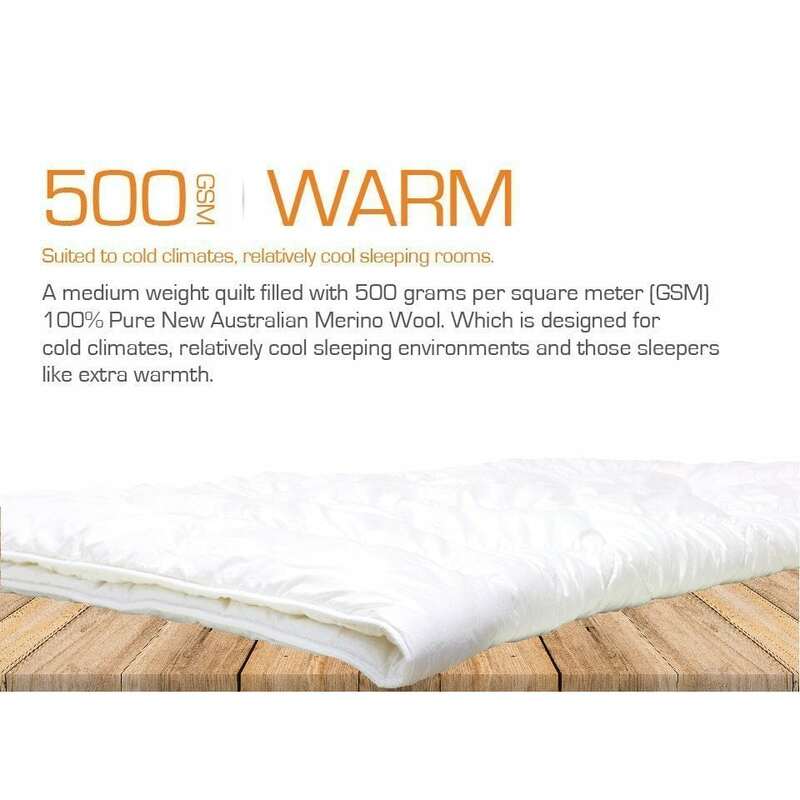 This is designed for cold climates, relatively cool sleeping environments and those sleepers that like extra warmth. This wool quilt is fairly light, weight-wise. But it came in a big box, because it has good loft. I ordered this hoping for thick and fluffy, and it is. The cover is nice and soft. Totally recommend this item. 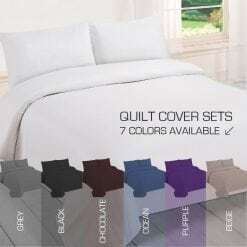 I love this comforter, I will never buy down again. 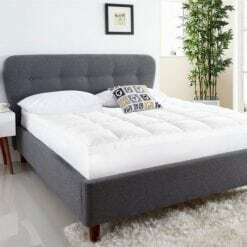 Seems to be high quality, especially for the price. 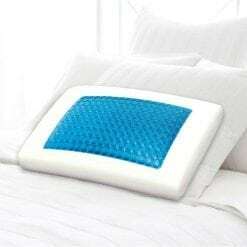 It really does help regulate body temperature, which is particularly helpful since I sleep on a foam mattress. I no longer wake up in a sweat like I did with the down comforter. However, I instantly warm up once I’m under it, there is no initial chill that happens before the down comforter begins to trap body heat. I’m saving up to buy one for every bed in the house! This is perfect! 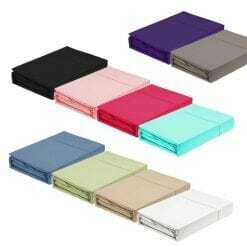 SO much better than any down comforter ever owned. Warm and lightweight but doesn’t cause us to sweat. I love this wool quilt. I needed to replace my down duvet and wanted a natural and warm option. 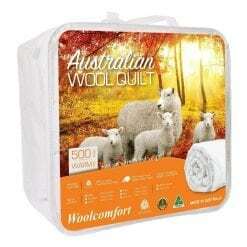 The wool comforter is warm (although I do have other layers under it) and regulates temperature in a fantastic way. I feel like Goldilocks–it’s just right! It also lays in a pleasingly tidy way compared to my old down duvet. Great value for money! This is easily the best comforter we’ve owned. 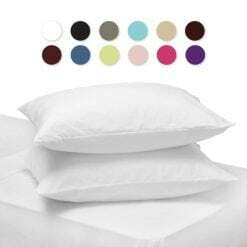 Unlike other types where the fill balls up awkwardly in bunches, this comforter has multiple sewn pockets that remain flat through usage. 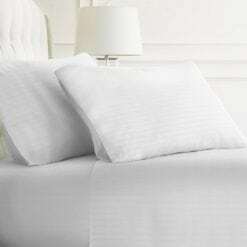 In other words, the wool pockets keep their shape making the comforter uniformly dense. We love the extra weight feel, too. The package arrived on time and was packaged well. 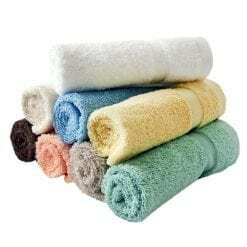 The wool quilt is super warm and do not have an odor. The wool stays even and in place in the comforter. This is the best purchase I’ve made! 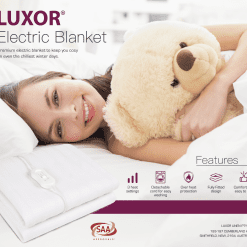 Thick wool in this comforter and the price is amazing! Keeps me warm and comfy all night long! This wool quilt is very light and yet extremely warm. 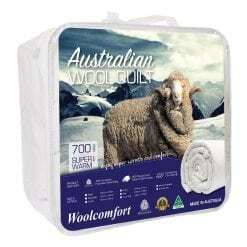 I have been a fan of down comforters for a long time but I really wanted to try a wool one since with the down version you get down/feathers coming out after a while and also there are those unavoidable cold spots that form. I have to say that I am impressed with how comfortable, warm and pleasant is to sleep with a wool comforter, and this one in particular is very well made. 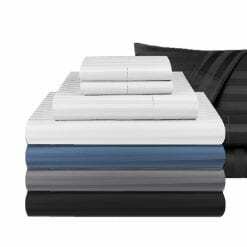 The wool is a lot more uniform than down and more stable within the comforter, it is breathable – you get really warm but you don’t sweat – so all things being considered, I find this wool quilt is netly superior to down. 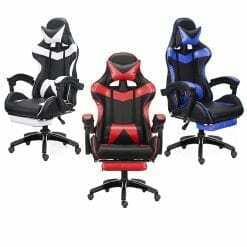 The price is also incredibly competitive, so overall great product! 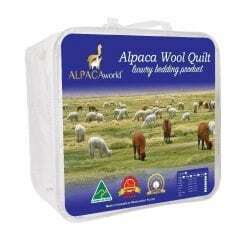 The best wool quilt I have ever bought and slept in. This wool quilt is fantastic! I found it to be of a high quality at a reasonable price. 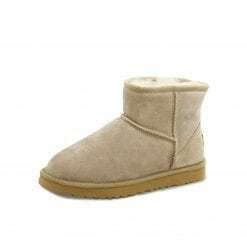 It has been warm enough for the early winter cold mornings thus far and will definitely consider buying a lighter one for summer. Definitely recommend this product. Finally have a discount. Beautiful quilt. Can be used year round. Wish I had purchased this years ago instead of buying a cheaper version. Nice wool quilt, light and airy feeling. Just as advertised. Comfortable sleep from the first night. Just buy the product and enjoy.